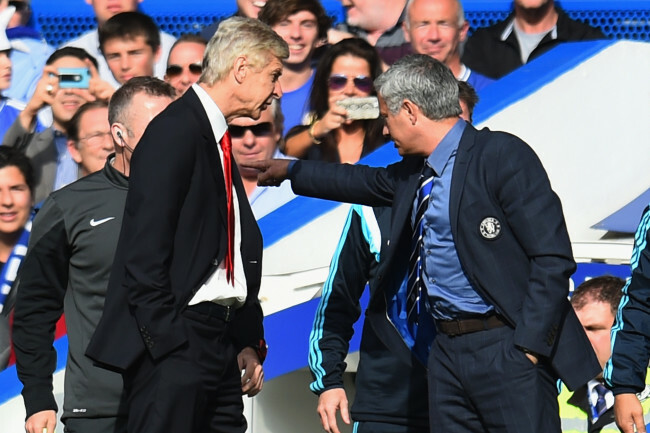 What the row over Chelsea club doctor Eva Carneiro needed was the views of Arsenal manager Arsène Wenger. Jose Mourinho has behaved badly, comparing Dr Carneiro to a secretary and banishing her from the bench for the match away to Manchester City on Sunday. Her offence was to have raced onto the pitch to treat a stricken Eden Hazard (Jose said he was “tired”) against his wishes during Chelsea’s 2-2 draw with Swansea City at Stamford Bridge last Saturday. Unity they name is Arsenal.